One of the most common topics brought up by clients to financial advisors is that concerning retirement savings. Everyone is well aware they should be saving for their retirement, but finding the motivation can be difficult and learning about the right savings strategies for your income and lifestyle will take some research. Whether you are starting early or late in the game, there are techniques and strategies to help you meet your retirement financial goals. 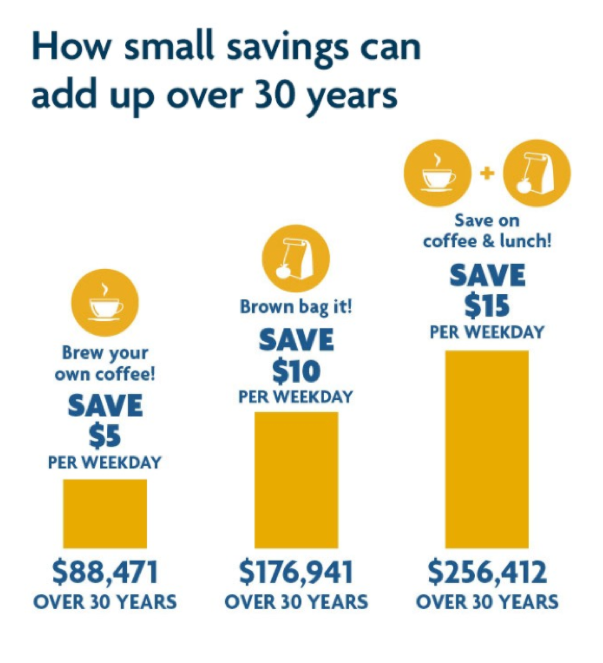 Even though the important part of retirement savings is the consistency of saving on a regular basis, this chart may help see the differences between retirement plans to see which could be best for you. Take advantage of your 401(k) match – Want to boost retirement savings? 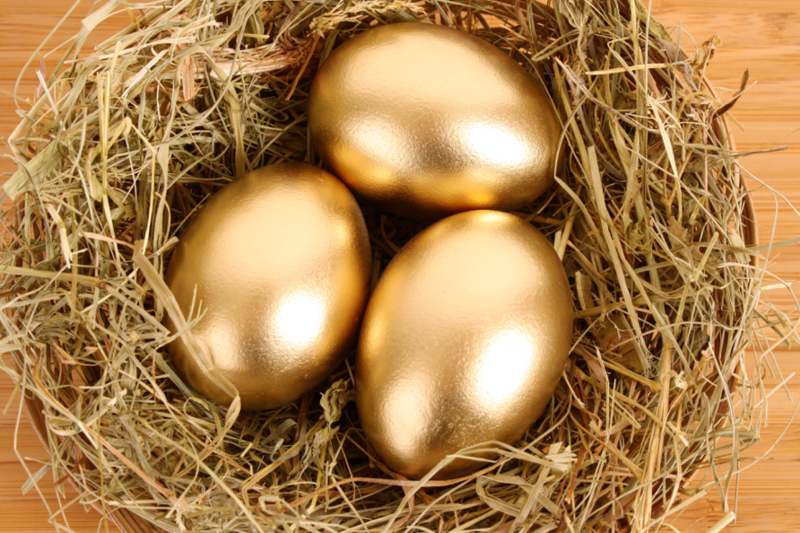 Take advantage of an employer’s 401(k) matching benefit. In order to do this, you will need to take enough money from your paycheck that is required for an employer contribution match. Ask your employer’s human resources manager if this is available and what the deposit requirement is on your end to have it matched by the company. Consider an emergency stash – When most people hear about retirement savings, the words IRA Or 401(k) come to mind, but setting up an emergency stash beyond those two options is always a good idea. Speak with a financial advisor about investing in mutual funds or other options that could be used either in an emergency or as a supplement during retirement. Divert debt into extra money – Are you currently paying down credit card debt, student loans, or other types of purchases? When these debts are finally paid off, funnel that monthly outflow into retirement savings options. You will already be in the habit of that money going elsewhere, except now it will be growing in a retirement savings account that will benefit you in the long run. Don’t discount retirement if self-employed – If you are a small business owner or are self-employed, you might be curious about retirement IRA options. Consider a SEP IRA (short for simplified employee pension). 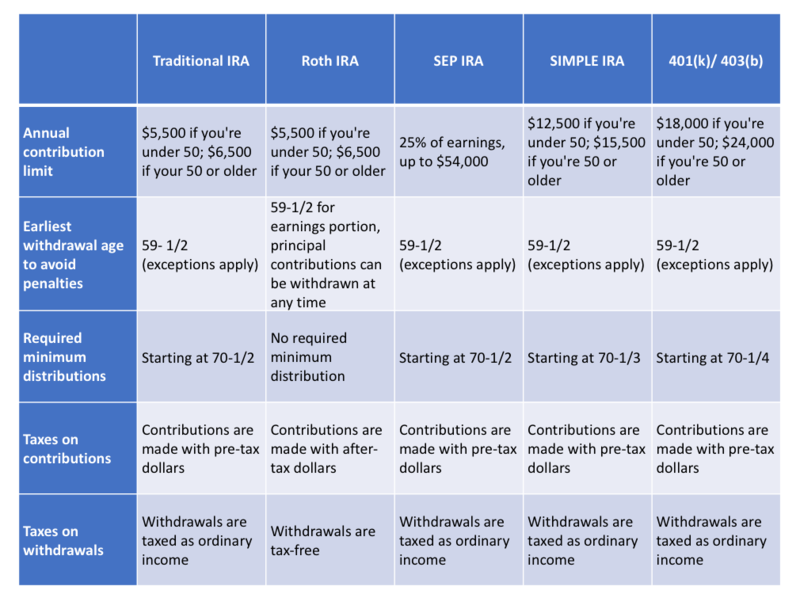 These IRAs are easy to set up and maintain, plus, self-employed individuals have a much larger yearly contribution limit (currently 25% of net business earnings). Discuss your options – Are you confused about different IRA options? A financial advisor can discuss the advantages and disadvantages of retirement savings routes. Ask an advisor about Traditional IRAs, Roth IRAs, SEP IRAs, Simple IRAs, and 401(k)/ 403(b). Each comes with different tax penalties upon withdrawal, and contribution limits. By creating a long-term retirement savings plan with your wealth management professional, you can decide which of these options would work best for you. Consider side-work – If you salary falls on the low end of the U.S. average, consider starting a side job. Perhaps you have a creative passion project that could earn you money, or a skill that would interest clients on a part time basis. If so, take any money you earn and commit to investing it into your retirement. Re-evaluate your career – Are you having trouble progressing in your current field or not earning a high enough salary to substantially invest in your retirement? You might want to consider taking a certification class or returning to school in order to reinvigorate your career and salary. While this may take some time and money upfront at first, higher salary and the ability to invest a significant amount of money because of it will pay off come retirement. Create the right mixture – When working with a financial advisor, he or she can help you create the right balance for your investments regarding diversification and asset allocation. Determining how much money will go into stocks, bonds, mutual funds, 401(k)s, etc. will be dependent upon your risk preference, earnings and more.